The thing is this: correctly deployed the archives of GISL could have been earning tens of millions of dollars a year. And: re-designed into a multi-media Heritage Site the George Padmore House would have been a multi-million dollar earning Heritage Tourism Site attracting visitors- real and virtual- in the thousands per year from across the African Diaspora and further afield. The Creative Industries are the second largest industries on planet Earth with earnings of $2.2 Trillion annually recorded since 2001 with a then growth rate of 5% (Hopkins 2001). 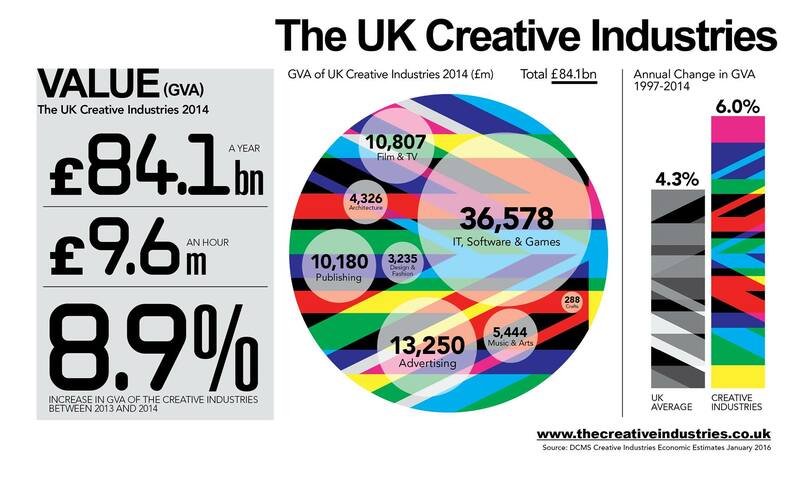 The UK just released their Creative Industry data for 2015 and recorded that they were now earning £230.4 million (TT $2.3 billion) a day (!) from that industry. That industry’s growth rate of over 8% is many a percentage point over their traditional industries like energy and manufacturing. ACTT believes that the local Creative Sector could raise its annual foreign exchange contributions to the economy from its current plateau of $1.5 billion to over $6 billion+ in 5 short years.